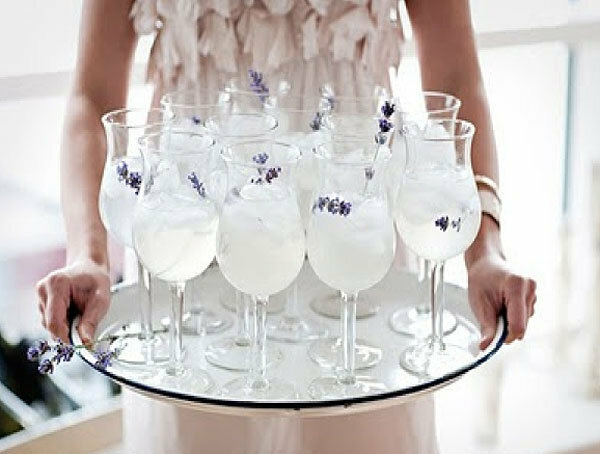 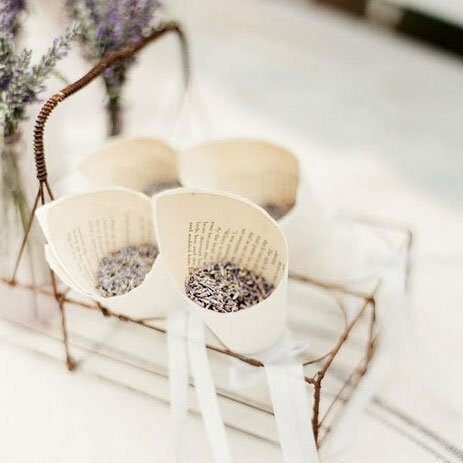 Lavender is one of our favorite things to see in weddings these days, especially with the popularity of outdoor rustic and green weddings. 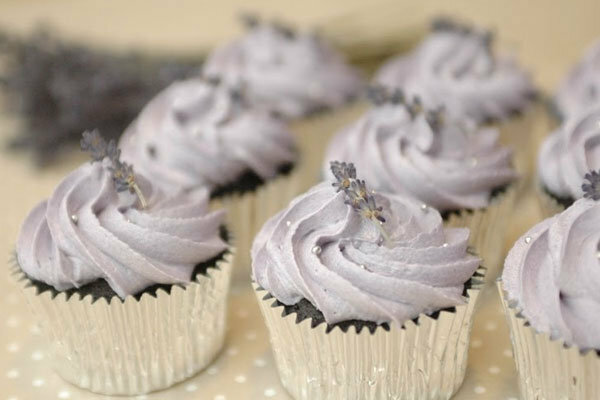 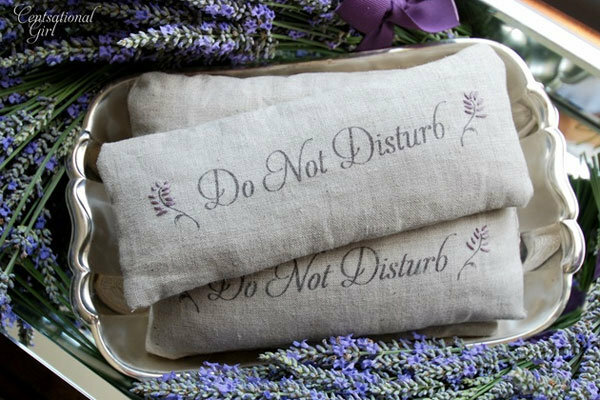 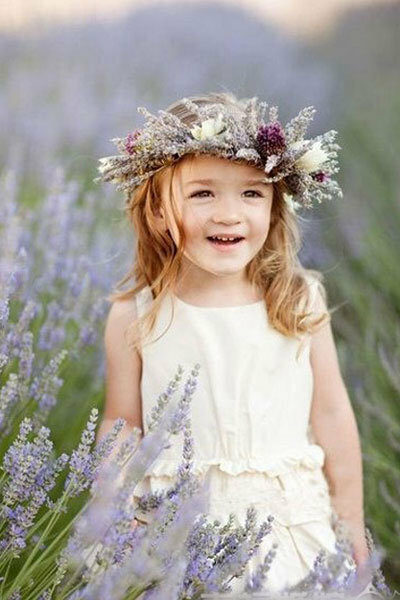 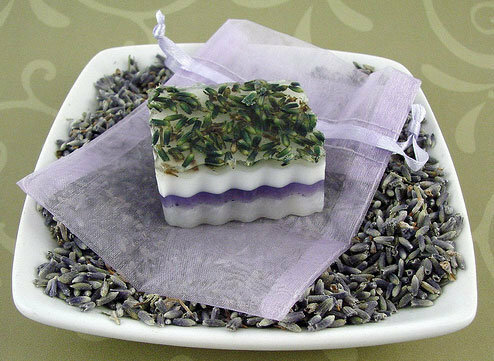 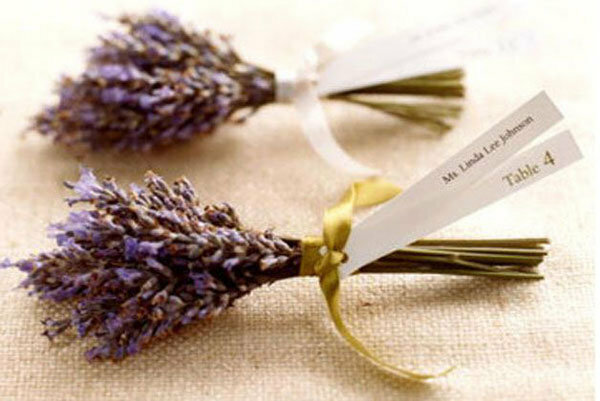 Carrying lavender on your big day was once thought to ensure a long, happy marriage. 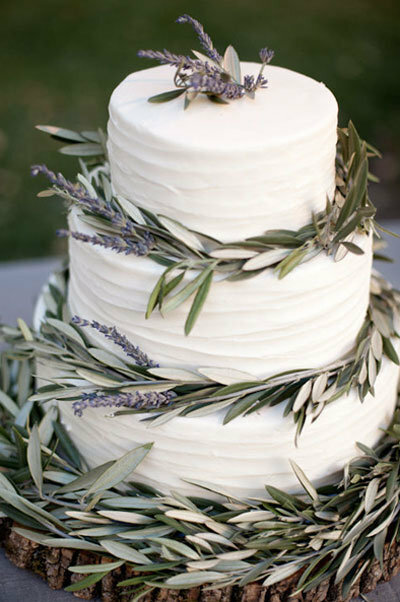 The bloom also symbolizes love and loyalty, making it a perfect choice for weddings. 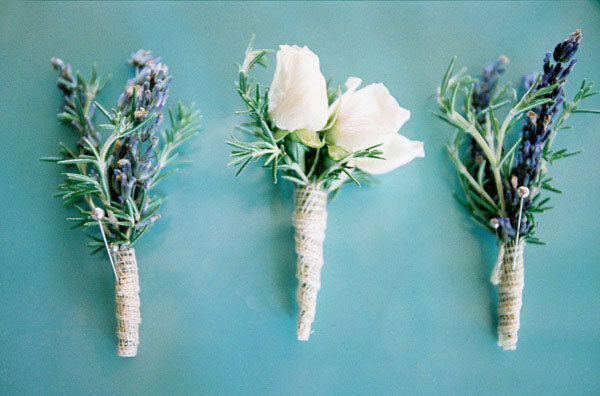 From bouquets and boutonnières to cakes and cocktails, there are so many gorgeous and creative ways to incorporate this herb into your wedding-day décor.